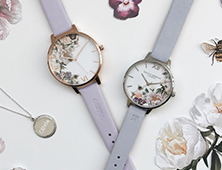 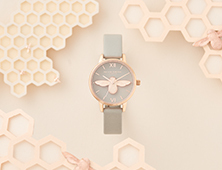 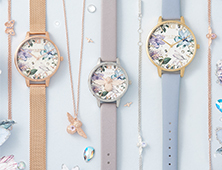 The perfect watch for, well, pretty much every occasion and the ultimate gift for bee lovers. 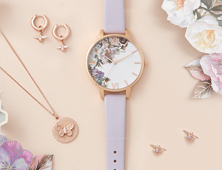 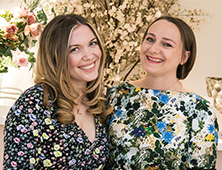 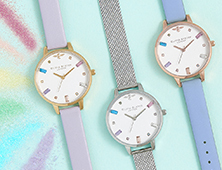 This midi dial has got so many strong points, from its intricate 3D Bee motif to a London grey leather strap that feels just as good as it looks. 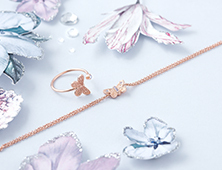 Load up on the rose gold jewellery to elevate your look.